Holidays, milestone celebrations, and reunions are about giving and sharing. Not just any place can offer a beautiful, classic atmosphere with state-of-the-art amenities in the peaceful central Indiana countryside. 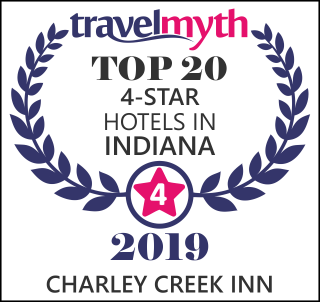 The one-of-a-kind historic Charley Creek Inn is an extraordinary setting for reunions, parties, bridal and baby showers, or anniversary celebrations. Our perfectly appointed venues, full-service catering options with customizable menus tailored to your tastes and budget, and meticulous, professional event staff will provide a truly exceptional experience that guests will talk about for years to come. We offer eight versatile private event spaces, each a unique setting for your event of 2 to 200 guests. 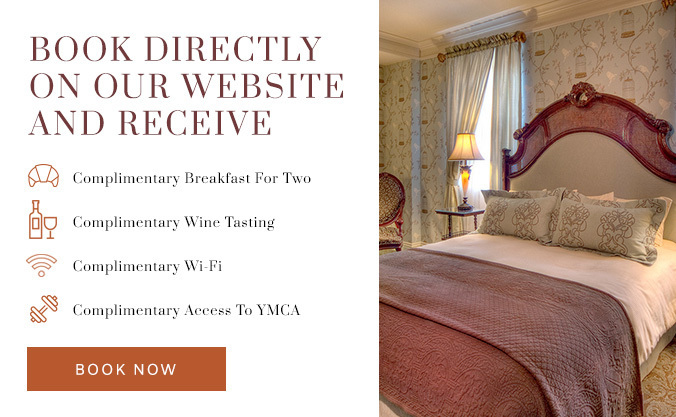 We invite your group to discover our 1920s luxury with modern amenities.